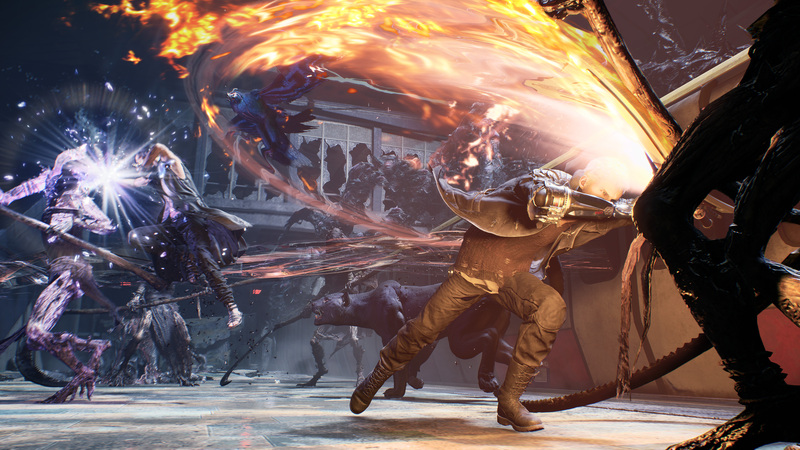 Capcom’s next AAA title, Devil May Cry 5, will be here in less than a month, so it’s not unusual that the trophy list has leaked. The fast-paced action game will include the same gameplay we know and love from previous entries, with a few changes sprinkled throughout to keep things fresh. As usual, there will be an emphasis on style points, combos, and over-the-top action. There are a total of 49 trophies including the Platinum, and of course defeating the game on the hardest of difficulties will be required. There are also a few trophies with requirements that aren’t quite clear yet, which should make for some fun discovery once the game finally releases. If you’re wanting to jump into Devil May Cry 5 blind, you might want to avoid reading the full list as there are minor spoilers ahead. The list seems quite run-of-the-mill for a DMC game, but it should be a fun one. Also, look out for the special edition of the game, which includes some extra goodies for you to get your hands on. What did you think of that list? Think you’ll manage to get the coveted Platinum trophy? Let us know in the comments!